Home » News You Can Use » News You Can Use ~ Chick-fil-A Announces Delivery! News You Can Use ~ Chick-fil-A Announces Delivery! Tired of Pizza night? Now you can have Chick-fil-A Night! 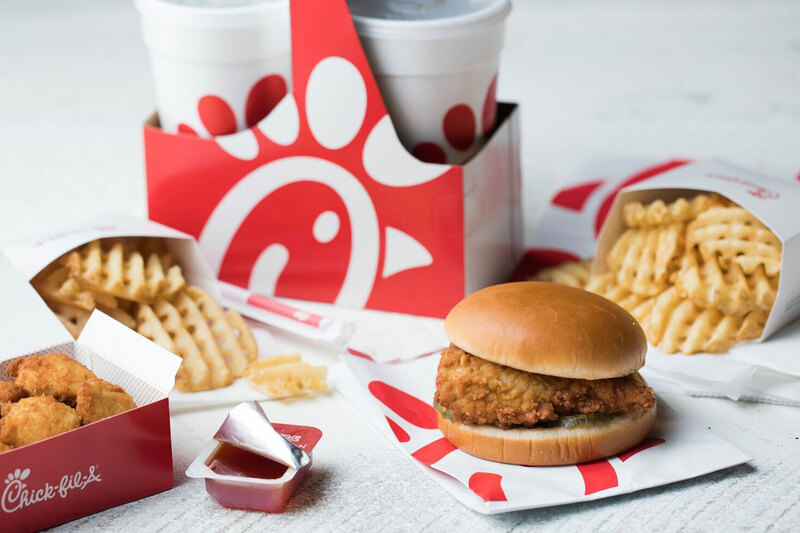 Chick-fil-A is now offering nationwide delivery through Door Dash! Great news…through November 20th, you can get a free Chick-fil-A Sandwich for trying this service out!